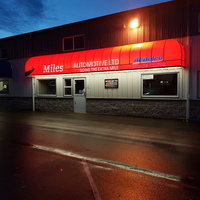 Corporate colors, business logos, whatever sets your business identity can be incorporated onto your awning. 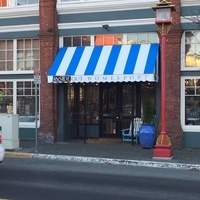 For the business owner, there's more to awnings than keeping the rain off. 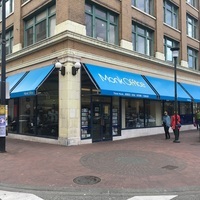 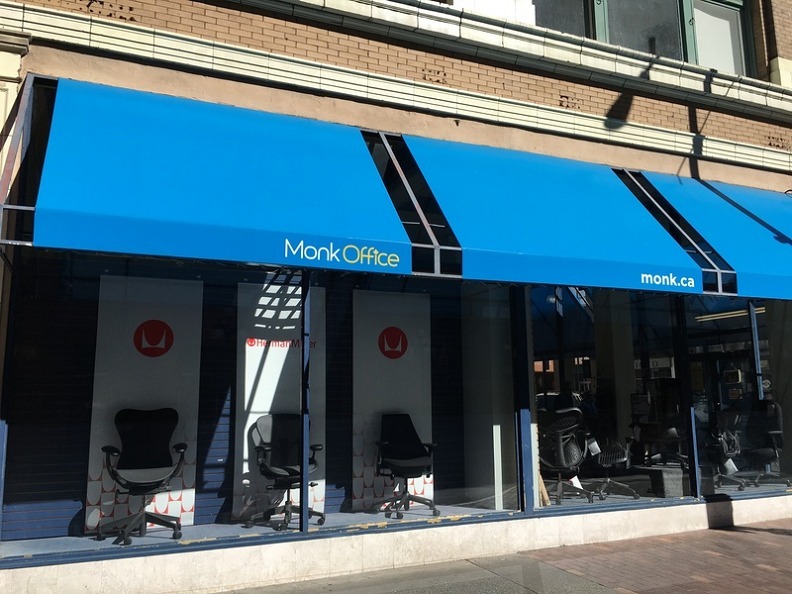 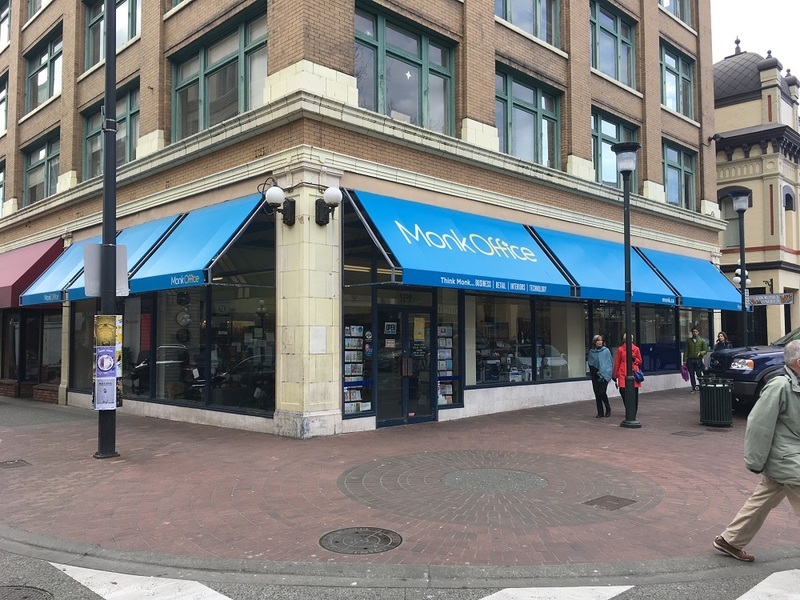 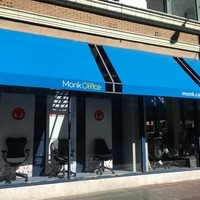 Awnings can accentuate your storefront so that your business is noticed. 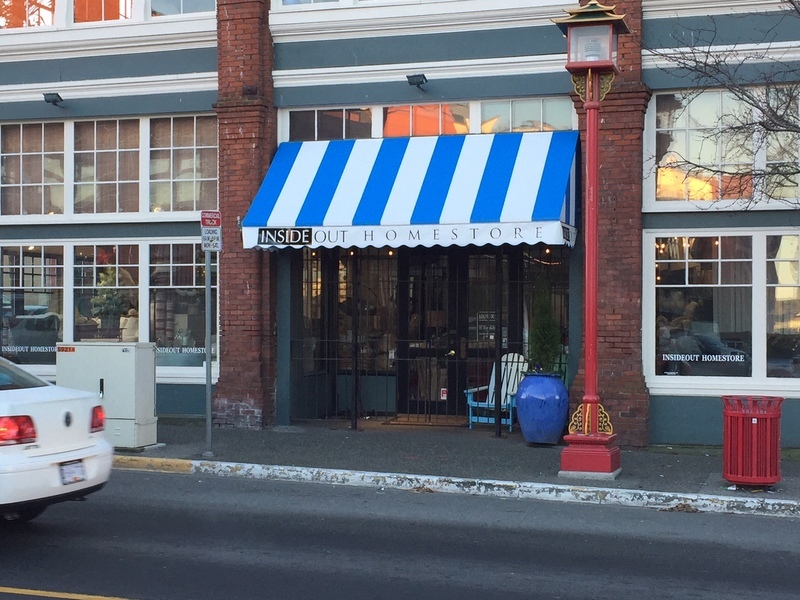 Storefront awnings let your customers know who you are and where you are and stand out to all on-going traffic. 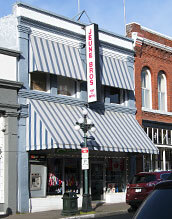 At Jeune Bros., there is no job too big or too small. 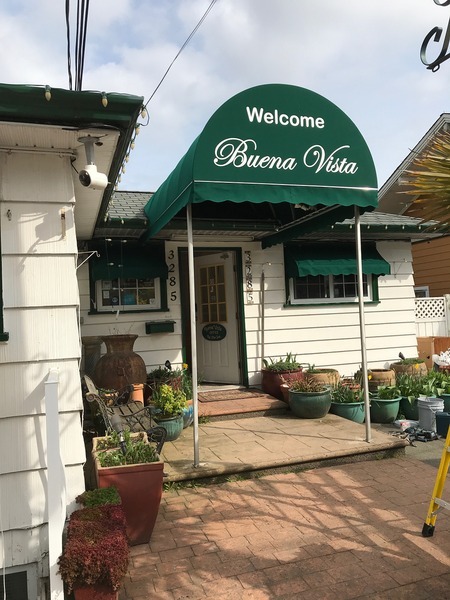 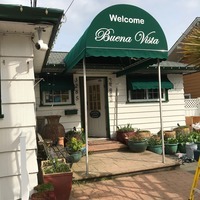 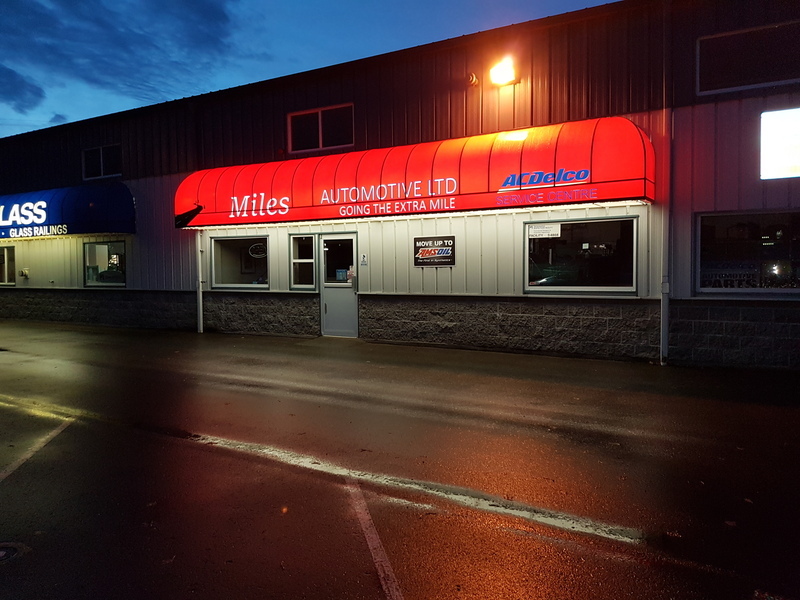 Let our professionals design, deliver and install a top quality awning that makes sure that the first look at your business is your best look!